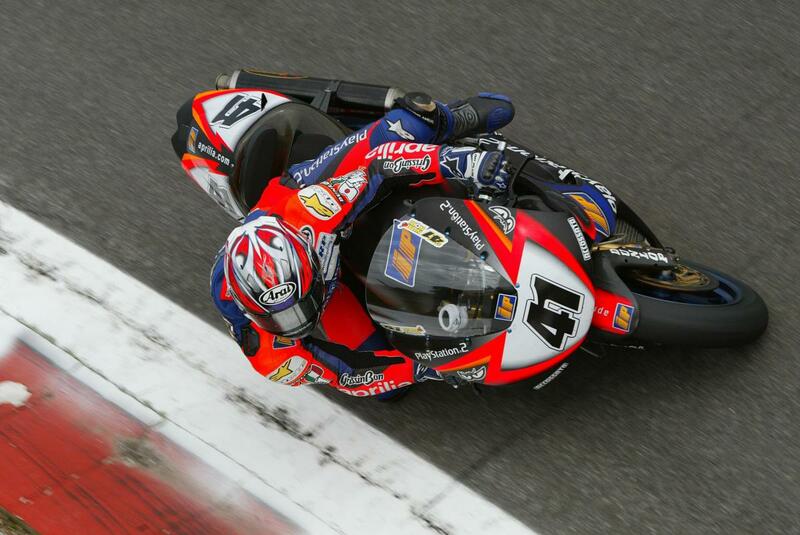 NORIYUKI HAGA will be competing in the 2011 World Superbike Championship onboard an Aprilia RSV4. Haga, who has had a disappointing season with the factory Xerox Ducati team, will be competing for PATA Racing Team. The team has been formed from the old DFX Corse team and Marco Borciani, a former rider turned manager. PATA are an Italian snack manufacturer, their CEO Remo Gobbi said: "We agreed to resume our investment for 2011 as both ourselves and Marco Borciani appreciated Aprilia's reliability in the final part of the season. We believe our company's image will increase compared to this season. Our bike will be the recent world champion and we will also have a top rider, who is capable of battling for the top of the table and score important results in single races. I believe the World Superbike Championship is an important international showcase, which can greatly spread our brand." Haga has ridden an Aprilia in both the World SBK and MotoGP championships. In 2002 he finished 4th in the World Superbike championship, riding a factory Aprilia RSV Mille and in 2003, he struggled onboard the RS3 Cube for Alice Aprilia Racing, finishing 14th.